If you are a resident of Waxahachie, Texas or live near Waxahachie, consider Dr. Michael Thornton’s expertise in cosmetic plastic surgery. 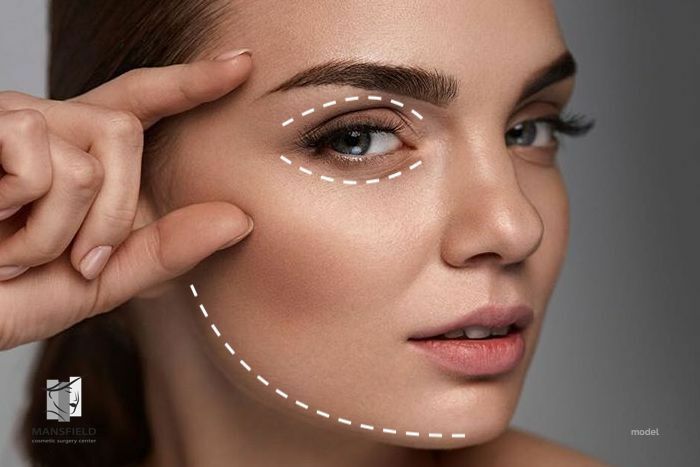 Mansfield Cosmetic Surgery Center is located a short drive from Waxahachie and serves the entire DFW Metroplex, where Dr. Thornton provides clients with various choices in face, breast, and body contouring surgery. 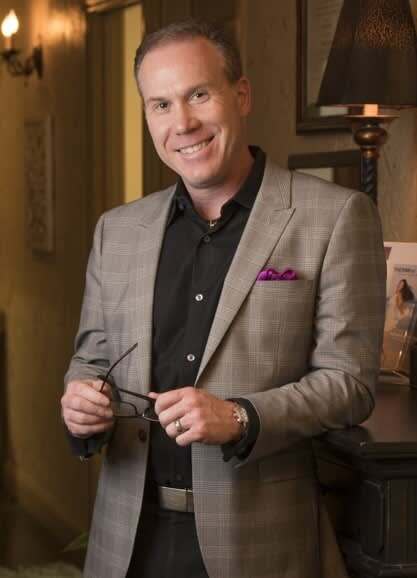 Dr. Michael L. Thornton is a fellowship trained, double board certified Cosmetic Surgeon and Diplomate of the American Board of Cosmetic Surgery serving clients living near Waxahachie, Texas. 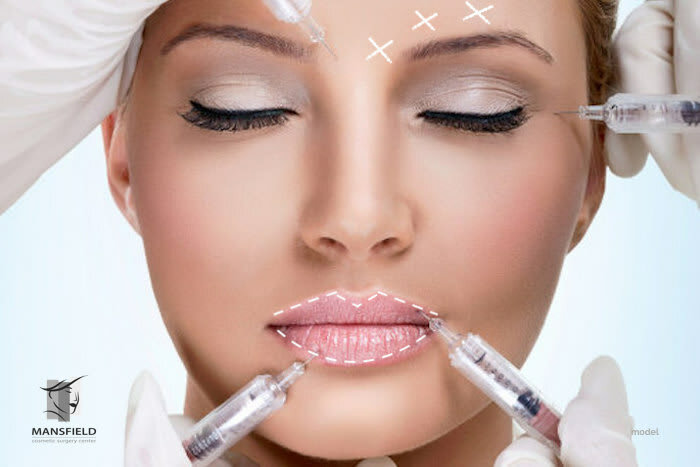 Dr. Michael Thornton’s expertise in Facial Plastic Surgery provides customers with various choices in Face Lift & Facial Rejuvenation, Brow Lift, ThermiTight, Eyelid Lift Blepharoplasty, Facial Fat Transfer and Fat Grafting, Torn Earlobe Repair, Erbium & CO2 Laser Skin Resurfacing, and Permalip Implant.